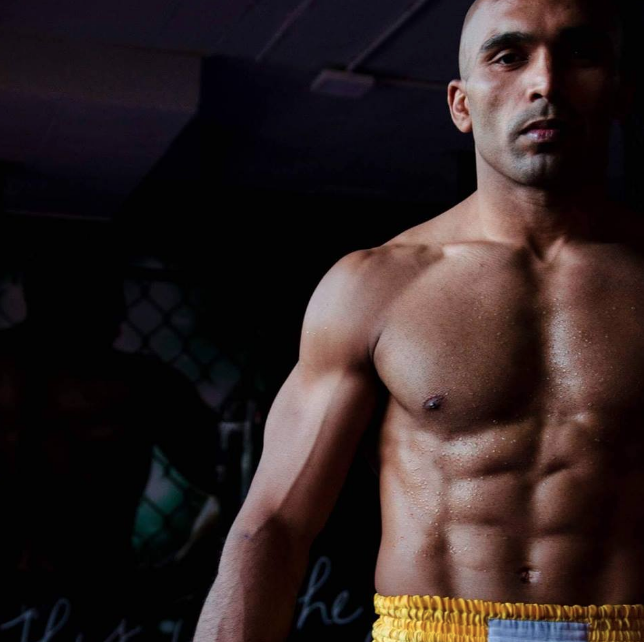 Currently signed to Brave Combat Federation, Abdul Muneer went head to head with former UFC star Masio Fullen during the first fight night of Brave. 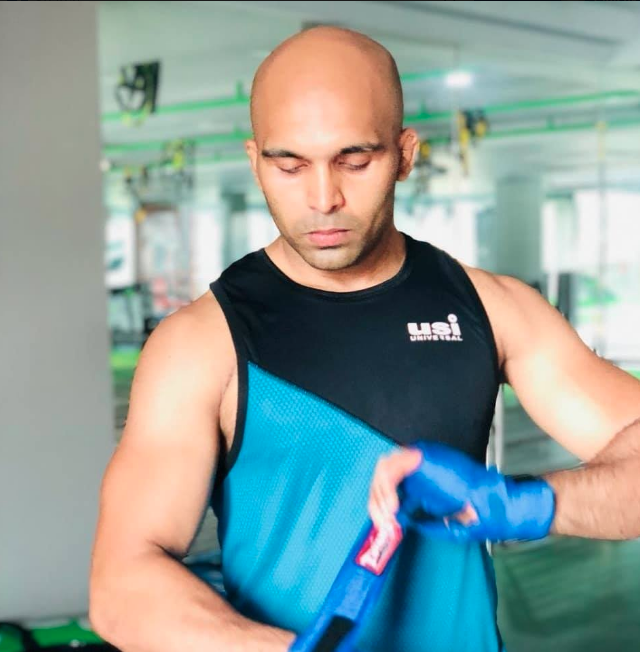 Despite a first-round TKO loss, Muneer did rattle Fullen and made the world notice that Indian fighters could give a tough time to people who have UFC experience to showcase on their resume. 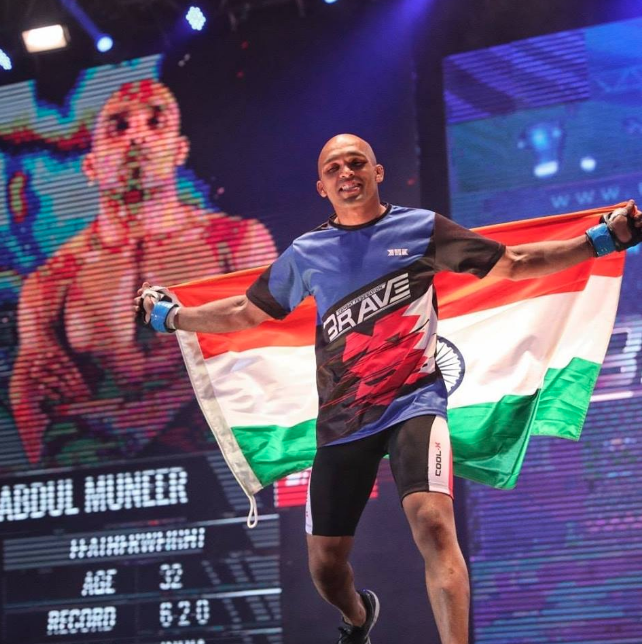 Muneer is expected to make his return in Brave sometime next year and he will be looking to bounce back from his defeat. 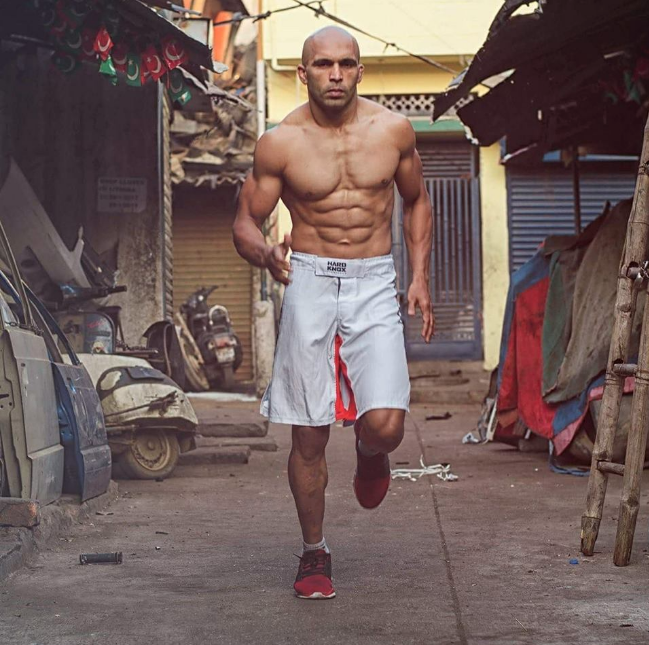 He currently holds a record of 6-2 with a good portion of his wins coming in Super Fight League. 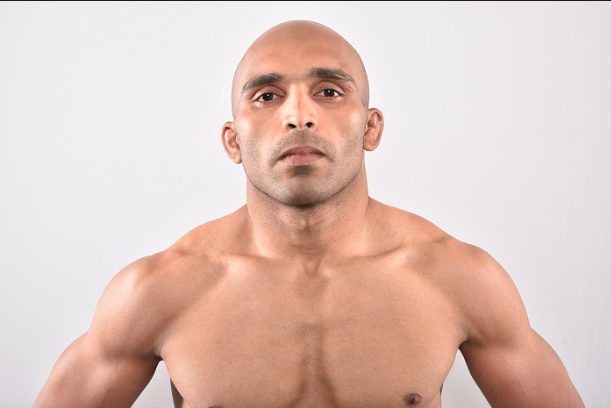 In fact, Muneer is undefeated in the SFL. 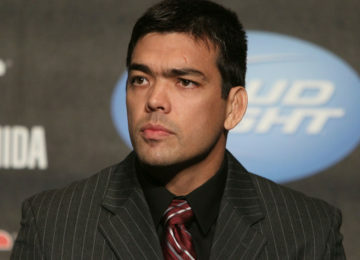 His current record stands at 6-5 with a good portion of his wins coming up against opponents. 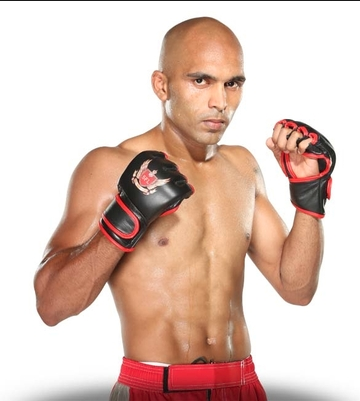 In SFL 12 -Rise of the Challengers 2012 he won against Amit Pal by Submission. 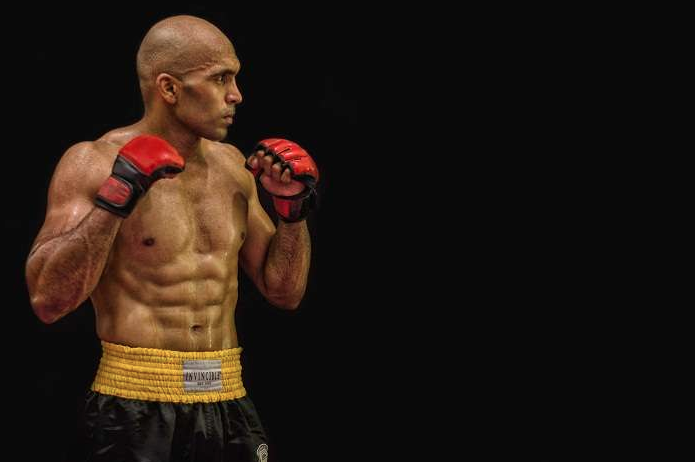 In Brave Combat Federation 2016 he lost against Masio Fullen by TKO. 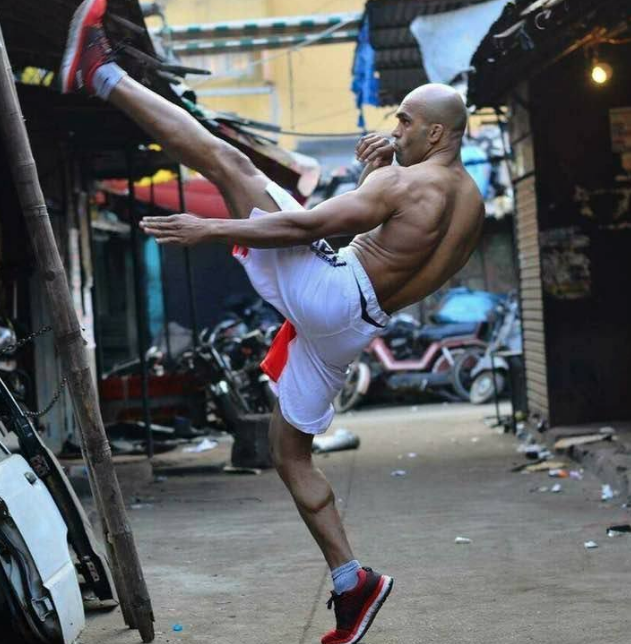 In Brave Combat Federation 2017 he lost against Gurdarshan Mangat by Decision.